It’s time to reset for 2019. Here’s the new and revised list of prompts for the year. It’s slightly updated from last year — especially the 5 bonus challenges at the end! I’m going to leave a link to last year’s list down below. Feel free to participate with the list of prompts that suit you best! Want to play along? Find the rules (and a printable PDF) at the bottom of this page! A translated manga where the title is the same in English as it was in the original Japanese. The first volume in a series that began releasing in 2019. *Remember, you can use titles for multiple challenges! 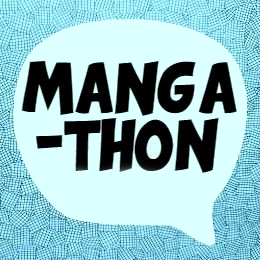 Don’t forget to use the hashtag #readmanga19 when you share your progress on social media!